1. 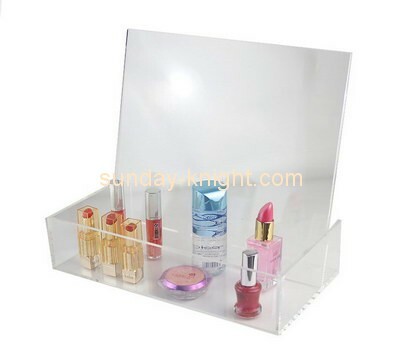 Products name: display case. 4. Dimension: welcome custom size or design. 5. Application: business storage and display, showing. 6. Thickness: 3mm, 4mm, 5mm are available. other thickness please contact. 7. Package: EPE or PE bag + standard export carton; or customized package. 8. Sample time: 5-7 days based on your customized plan. 9. Lead time: 25 days after confirming the order. 12. Payment term: T/T, Western Union, PayPal. 13. Delivery: Ocean shipping, air shipping or based on your request. 14. Express delivery: Fedex,DHL,UPS,TNT,EMS,Air mail.